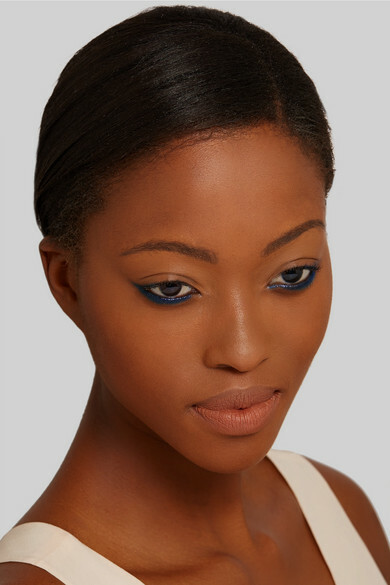 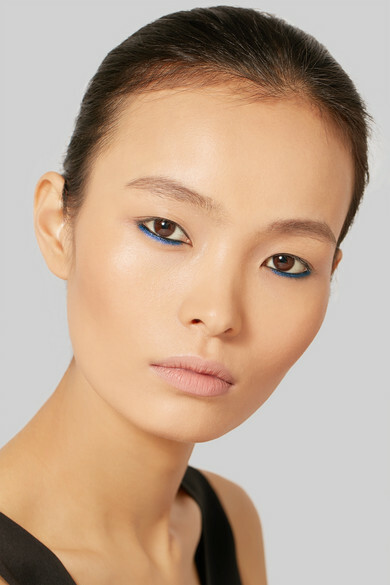 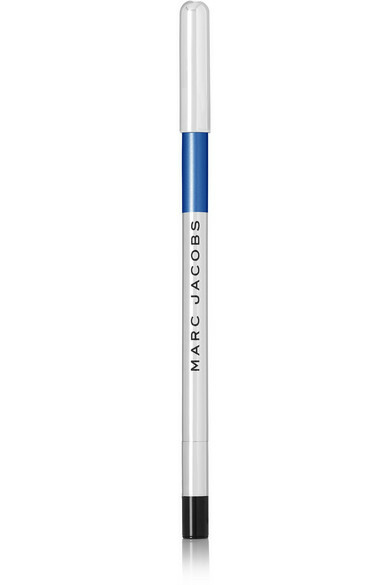 Instantly brighten blue or brown eyes with Marc Jacobs Beauty's 'Highliner' in (Wave)Length. 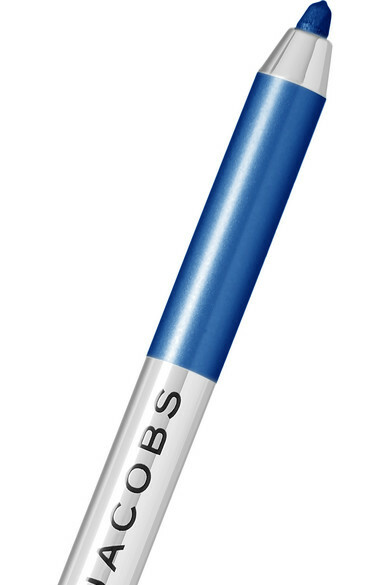 This creamy gel crayon has pencil-like precision, gliding effortlessly over the lash line and imparting rich color that lasts all day. 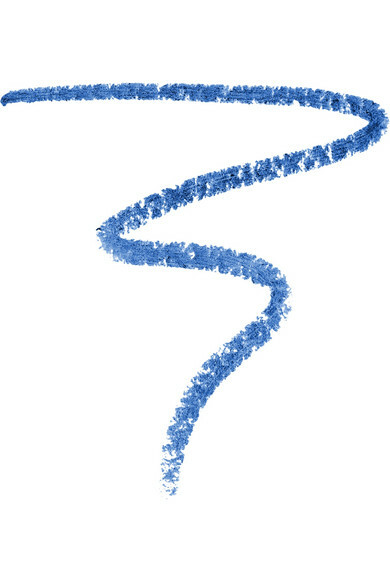 The convenient in-built sharper ensures it's always ready to use.